The 119th session of Canton Fair will begin from Oct 15th,2016 at China Import and Export Fair Complex in Guangzhou. Jinhu Color Powder Coating will be at present on time. Canton Fair invites overseas buyers by two kinds of Invitation, one is called E-invitation and the other is Paper Invitation Card. 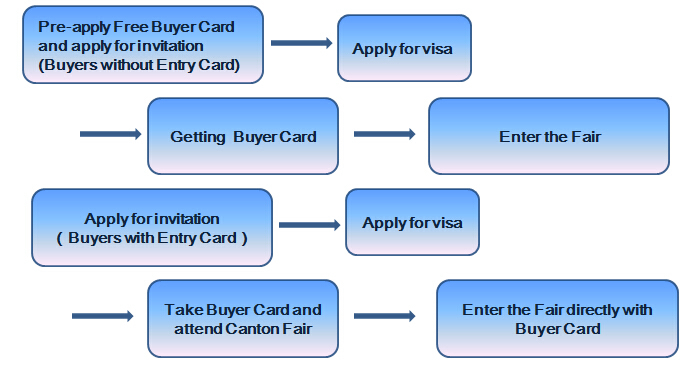 It is an important credential for getting visa to China and attending Canton Fair. Apply for Visa to China. Get registered and free entry badge to the Fair. For better serving overseas buyers, and to provide easy pass for your Chinese visa application, necessary information including Buyer’s Name, Nationality and Company Name will be requested to list on the invitation, please be kindly noted. What is the application of calcium carbonate in paints? What are the hazards of powder coatings?